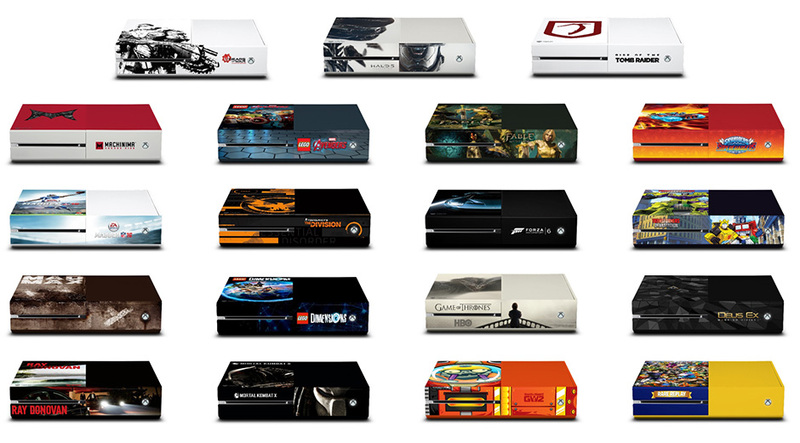 Microsoft is once again giving away collectible Xbox One consoles to celebrate San Diego Comic-Con, and like last year, some are really cool. The company is offering up 20 custom Xbox One consoles adorned with some of its upcoming titles, and there are two themed after Ray Donovan and the Game of Thrones TV series. To enter to win one: stop by the Xbox Lounge at SDCC; take a photo of your favorite; post it to Instagram or Twitter tagged with #XboxSweepstakes and #SDCC; and that’s it. You’re entered. Those not attending SDCC can log into Xbox Live on either console, look for the SDCC Collectible Console Sweepstakes, and enter their information. Finally, folks at home can also follow @Xbox to win a Gears of War: Ultimate Edition collectible Xbox One console. The sweepstakes ends July 12, and more information on can be found over on Xbox Wire.